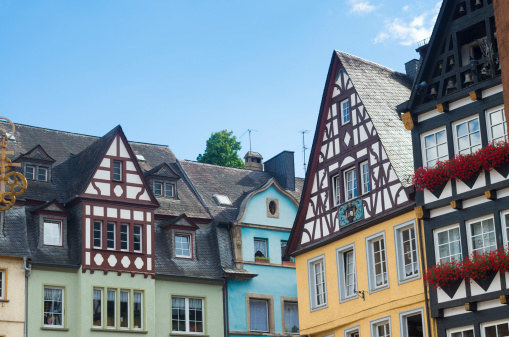 Step into the pages of your very own storybook and find your happily ever after in one of these tiny enchanting towns. 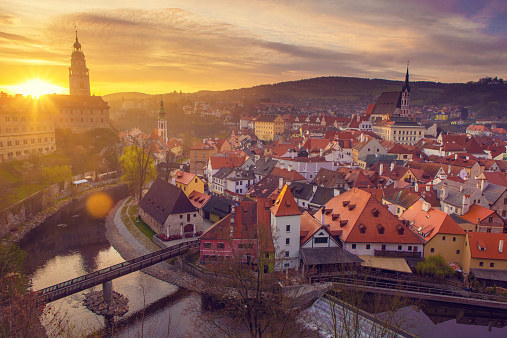 Things to do: This tiny renaissance town can be found nestled around the bend of the River Vltava. 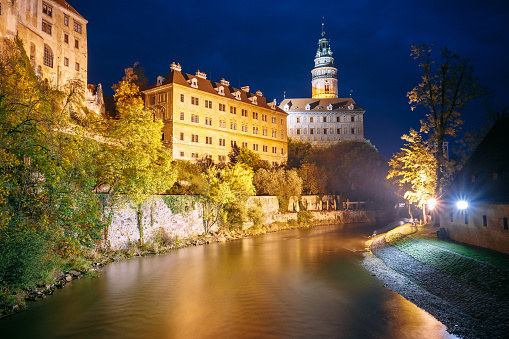 Famous for being a UNESCO World Heritage Site, head here to curl up in rustic medieval taverns and for the well-known baroque castle theatre. For those seeking an adventure, the Šumava National Park is also just less than an hour’s drive away. 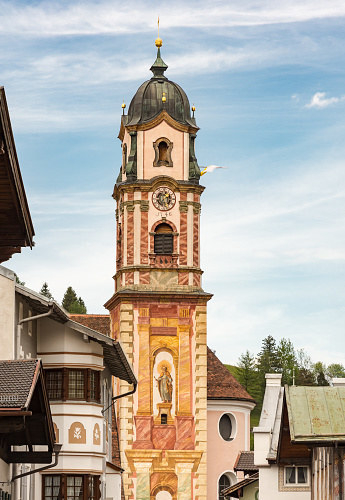 Things to do: With the mountains of the Bavarian Alps towering around the town, strolling along the narrow streets and past the colorful houses of Mittenwald might just make you want to burst into song. 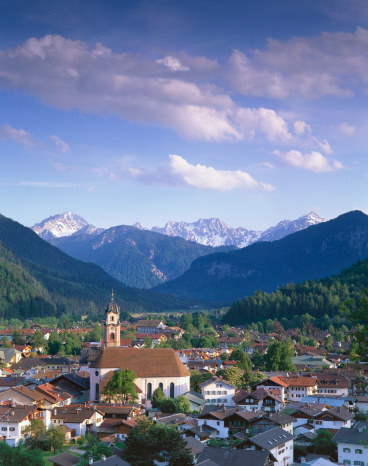 Known as "the village of a thousand violins," Mittenwald has a long history of violin-making dating back to the 17th century. 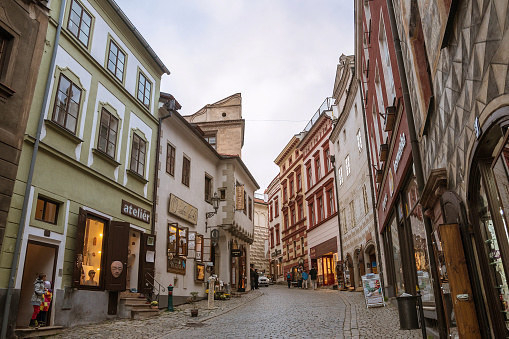 Nowadays, visitors head here for skiing and scenic hiking trails. 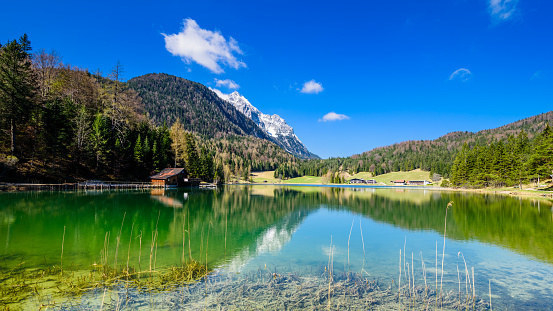 Checking out the famous violin museum the Geigenbaumuseum is a must, as is taking in the breathtaking views as you ride the Karwendelbahn cable car up the Karwendel Alpine range. 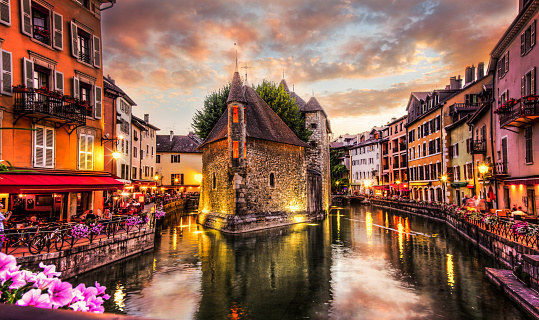 Things to do: The perfect backdrop for romance, Annecy is known as the "Venice of France" thanks to the picturesque canals which run through the town. 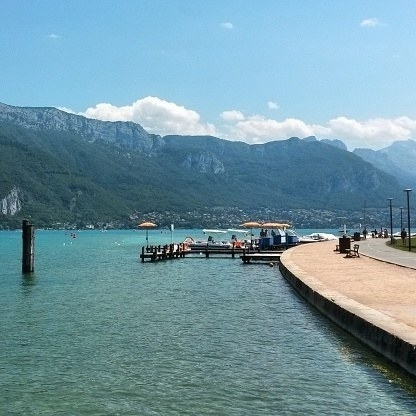 Picnic by Lake Annecy, lose track of time people-watching at one of the sidewalk cafés, or take a romantic stroll arm-in-arm across the lovers' bridge, "Pont des Amours." 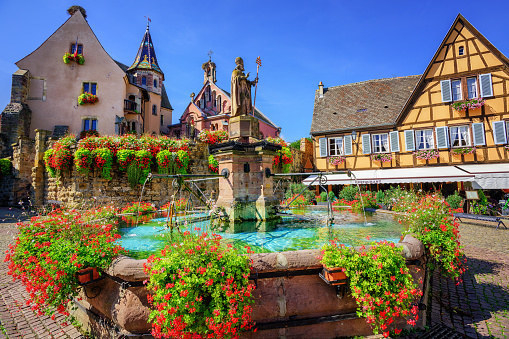 Things to do: With rose pink buildings adorned with flowers, it's no surprise that Eguisheim has been recognized as one of the "most beautiful villages in France" since 2003. 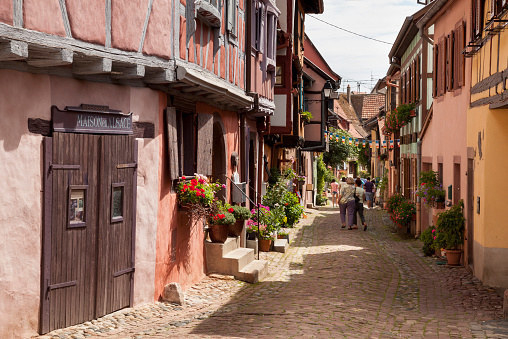 Stop off and explore the idyllic village as part of the Alsace Wine Route. 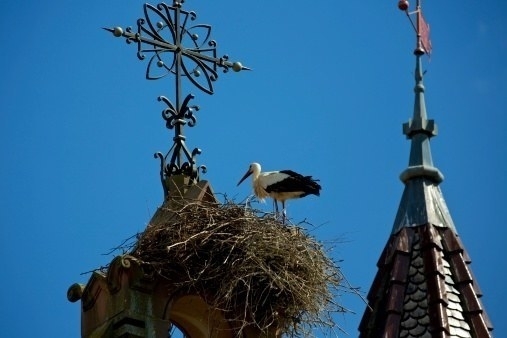 Wander through the beautiful and narrow street Rue du Rempart and look out for the growing population of Alsace storks while you’re there too! 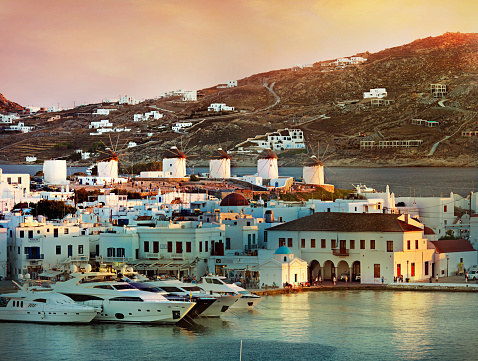 Things to do: Nestled on top of a cliff, Oia offers breathtaking views of both volcanos and the ocean. 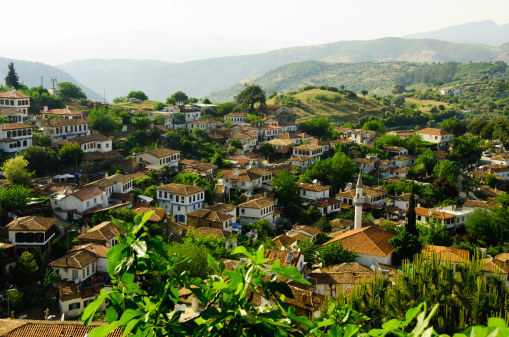 Climb up the narrow winding streets decorated with white-washed buildings and soak up one of the legendary sunsets, or wander down to the port of Ammoudi and take a boat to the beach of Armenis. 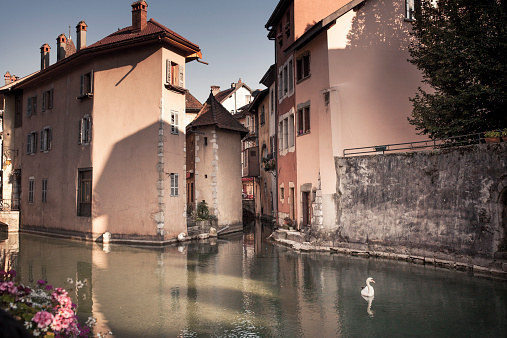 You just might find your happily ever after here. 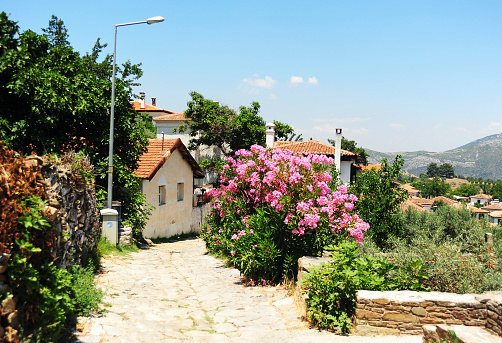 Things to do: With only approximately 600 residents, Şirince is a remote charming hilltop town. 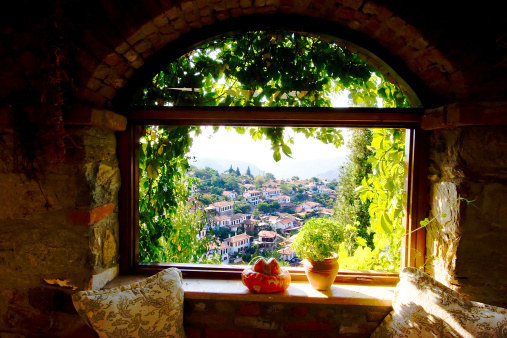 The town is famous for its many olive groves, apple orchards, vineyards, and peach trees that look like they've been lifted straight out of a picture book. 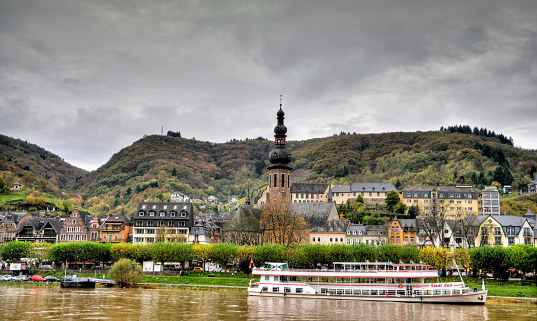 Things to do: Located alongside the banks of the Moselle River, Cochem oozes with history. 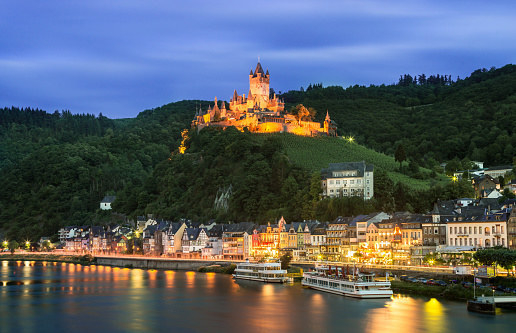 Step on the cobbled stone streets and back in time with the half-timbered houses, medieval festivals, and the famous Reichsburg castle. 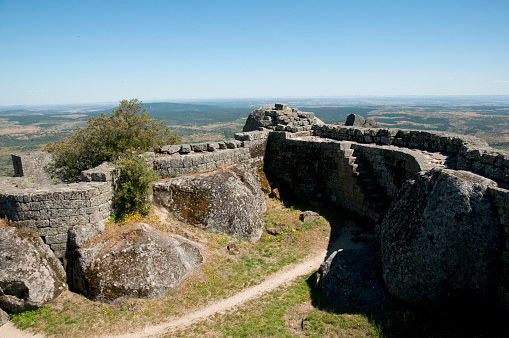 The castle overlooks the town from a hill and is over 1,000 years old. 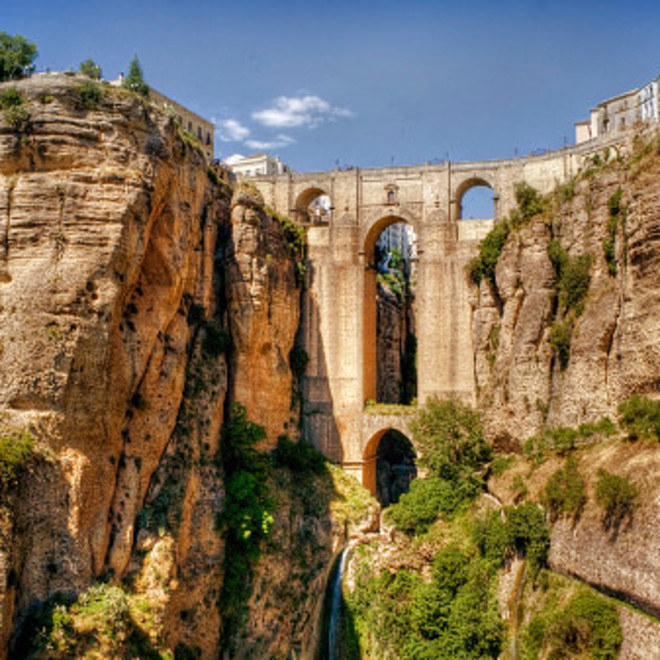 Things to do: Ronda is a small Spanish town uniquely situated on a mountain and divided by a gorge. 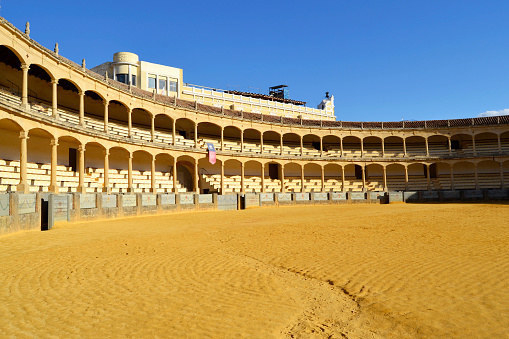 Feel like the hero of your own story as you cross the bridge which spans the gorge, known as Puente Nuevo, or rewind time Plaza de Toros which dates back to 1785. For those seeking a little luxury, a dip in the majestic Arabic baths is highly recommended. You'll leave feeling like royalty. 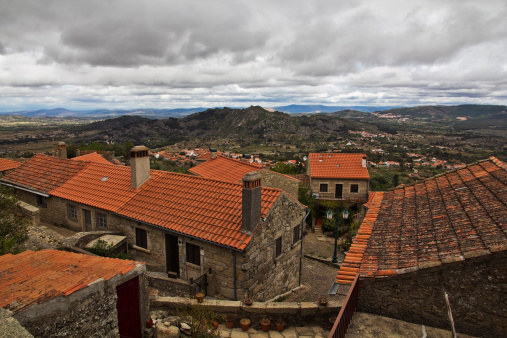 Things to do: Once voted the "most Portuguese village in Portugal," Monsanto has a strange and unusual landscape. 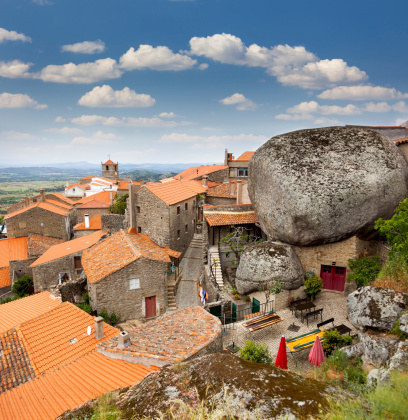 Visiting here feels like stepping into another world as the houses here are built into and under giant boulders. 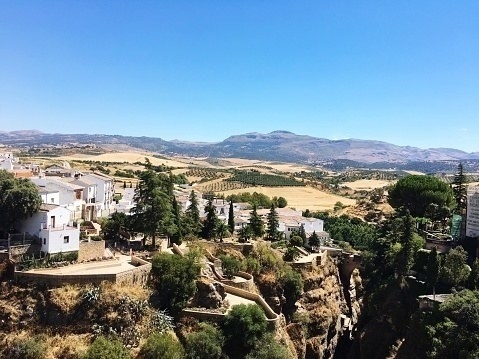 Embrace the magic and explore the countryside on horseback, browse the local arts and crafts shops, or take in the views at the top of the hill where you'll find medieval castle ruins. 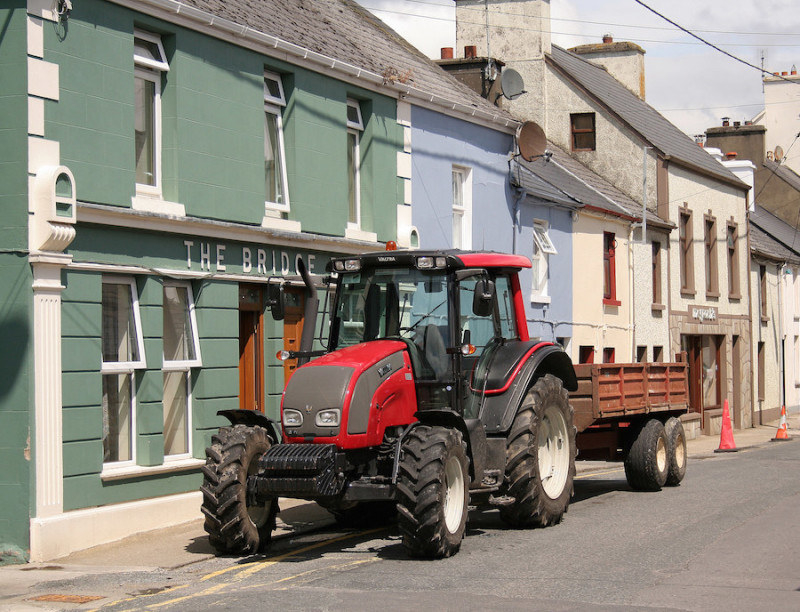 Things to do: Located in Donegal, Ardara is a small heritage town that boasts a stunning natural landscape. 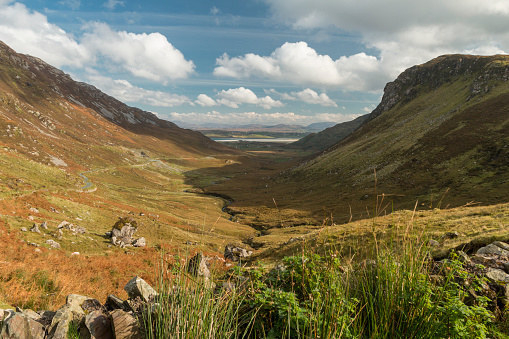 Start your next adventure by wandering off the beaten track and exploring the rugged coastline trail "The Wild Atlantic Way," along with Easaranca, a nearby waterfall. 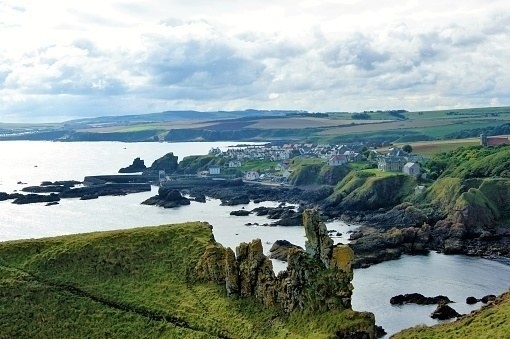 The small fishing village of St. Abbs can be found on the Scottish borders. 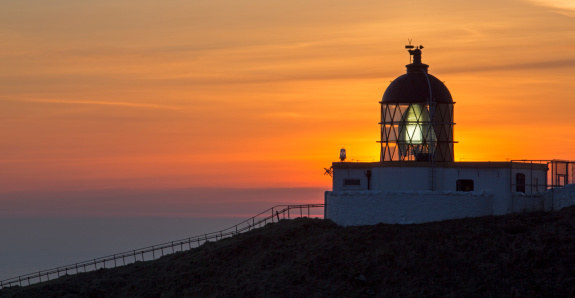 Disappear into the grasslands of the nearby nature reserve and feel time stand still as you look out at the stunning and dramatic views offered by Pettico Wick Bay and the infamous St. Abb's Head, formed by an extinct volcano. 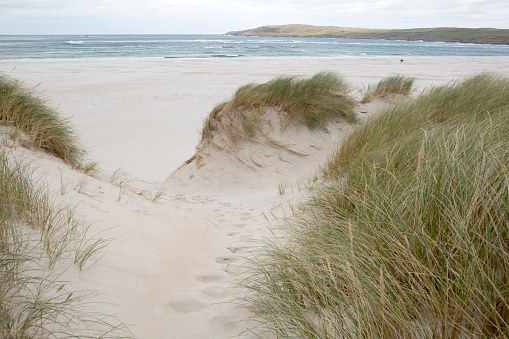 A visit here also means the opportunity to explore the small town of Duns, home to the Duns Castle and the hill of Duns Law that look out over the miles of farmlands. 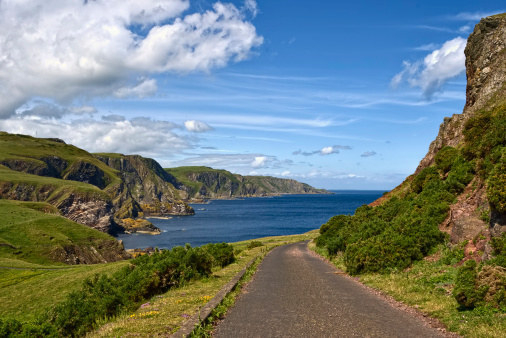 Experience the tiny town of St. Abbs in a big way with the help of HomeAway. Enter the #HomeAwayCastle sweepstakes before March 31 for a chance to win a week’s stay at Duns Castle, Scotland, for you and 20 guests! Don’t miss Disney's Beauty and the Beast in cinemas on March 17! No purchase necessary. Competition opens February 9, 2017, at 11:59 a.m. GMT and closes March 31, 2017, at 10:59 p.m. GMT. Competition is open to residents of the UK, USA, France, and Germany. One entry per person. See Competition Rules.